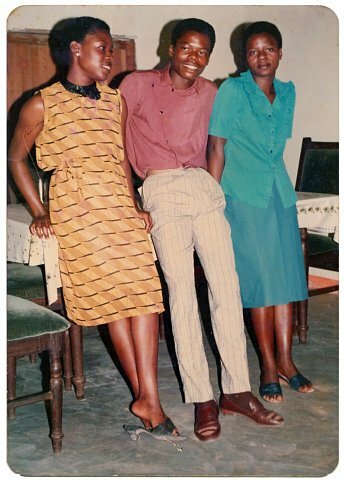 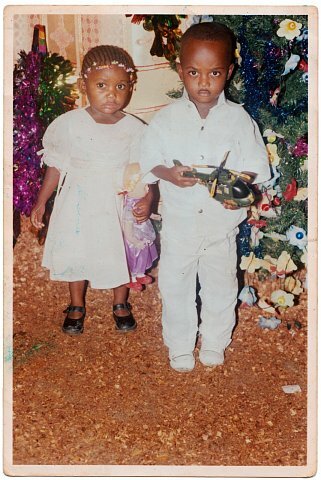 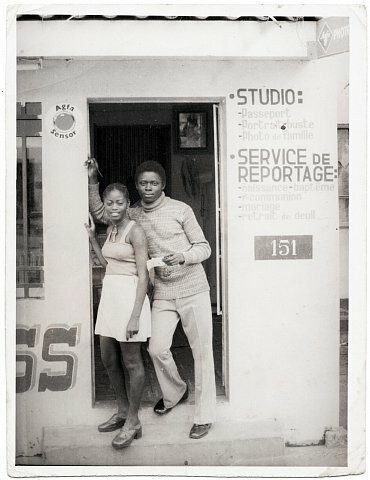 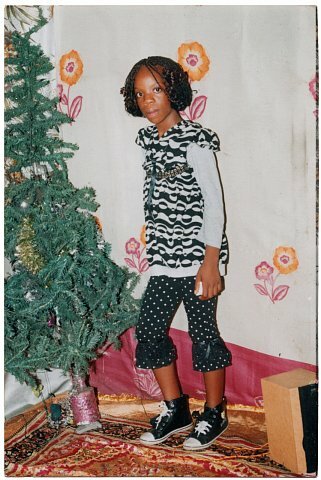 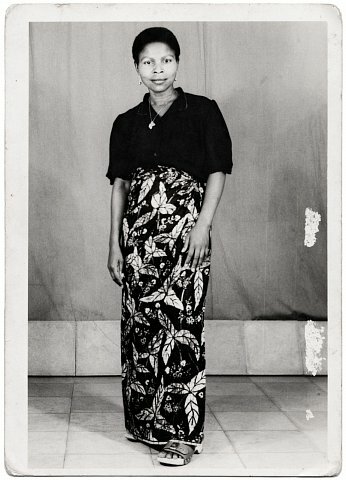 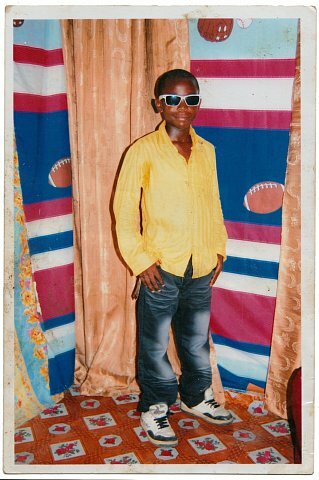 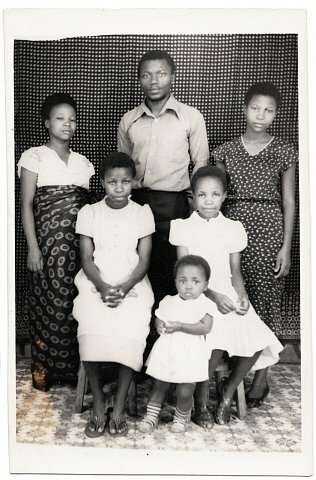 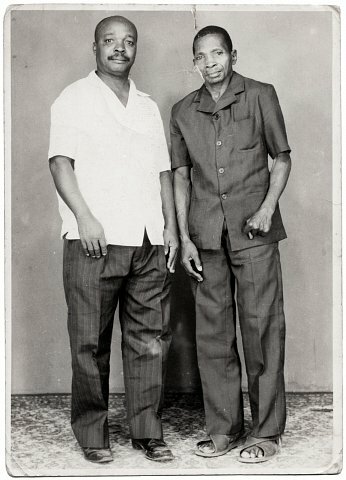 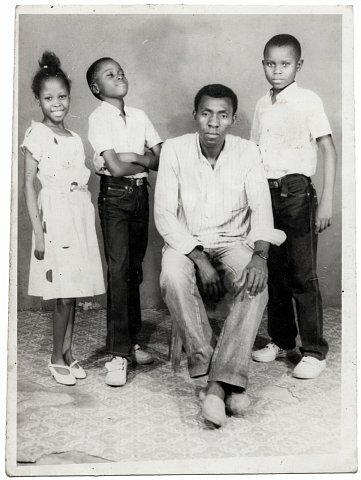 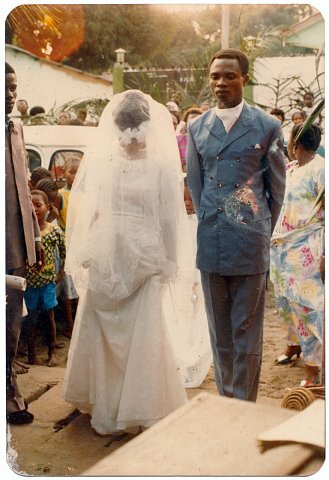 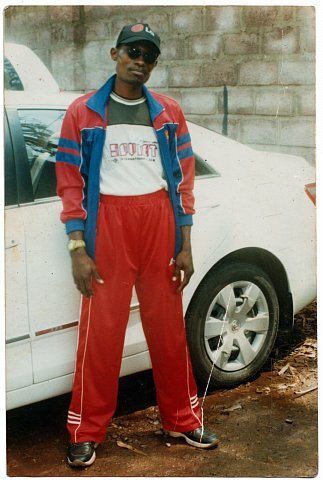 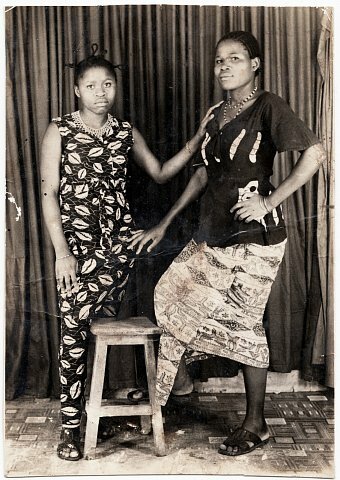 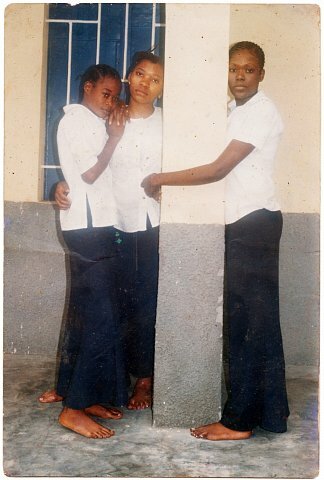 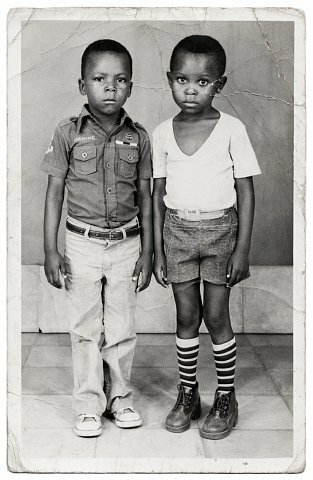 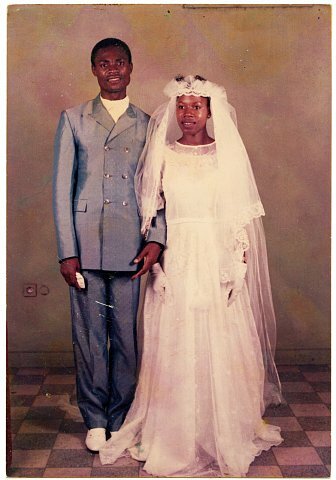 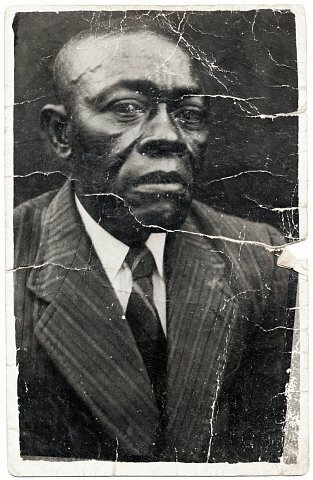 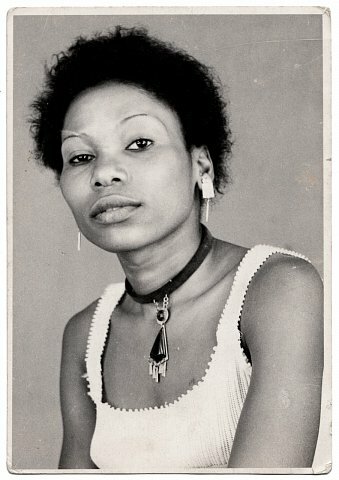 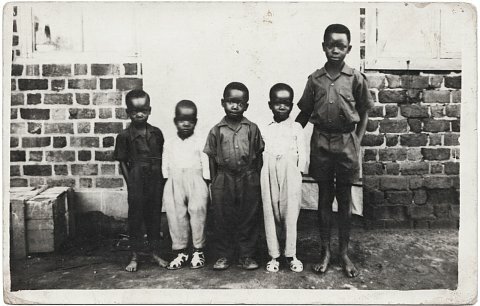 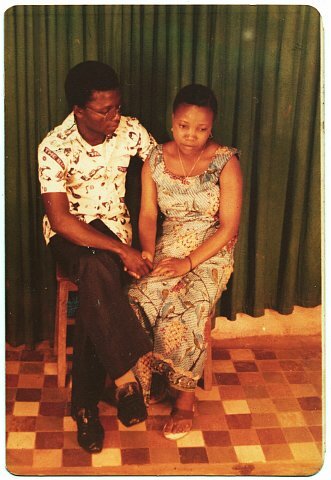 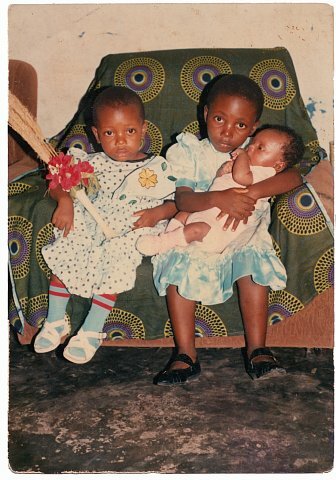 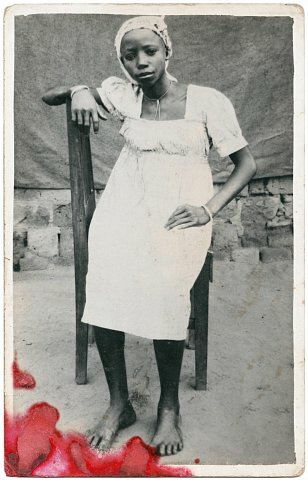 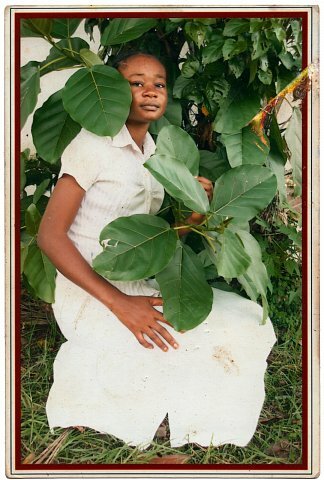 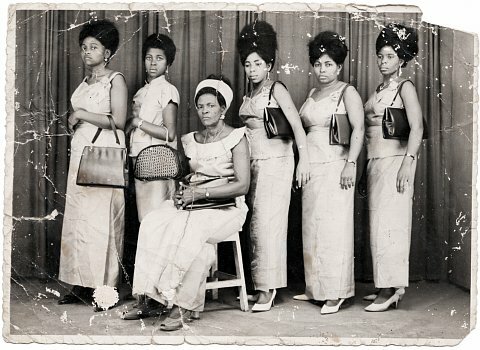 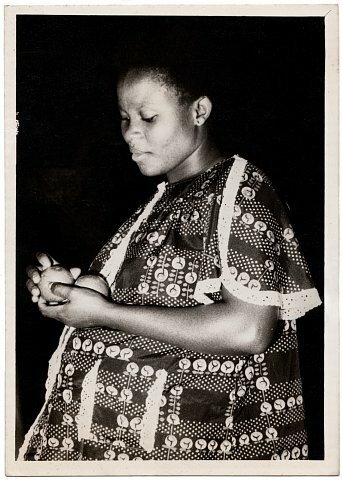 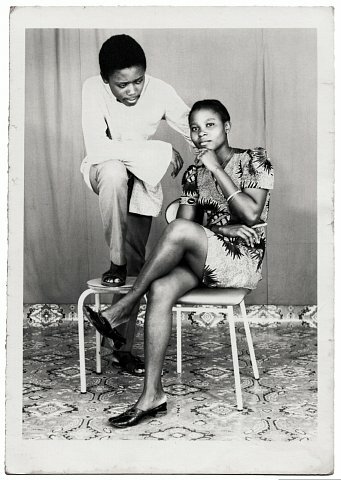 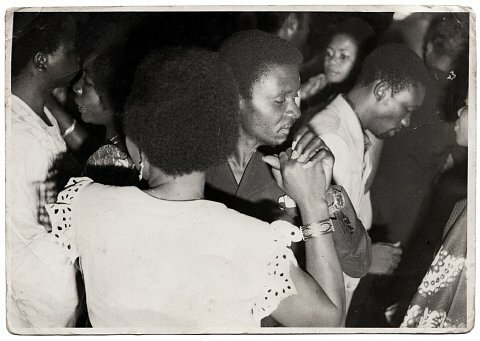 Working in the regions of Kinshasa and Bas Congo, I make digital scans of images made in photo studios and images pulled from family photo albums. 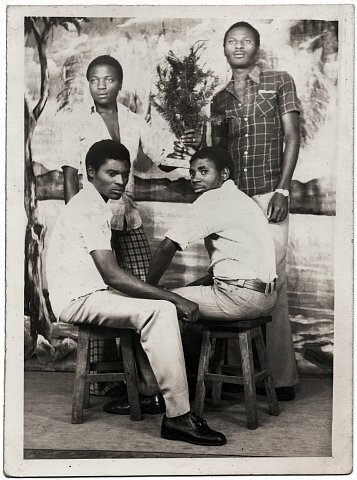 Photo studios are enclaves in which photographers collaborate with clients to visually construct social ideals and aspirations. 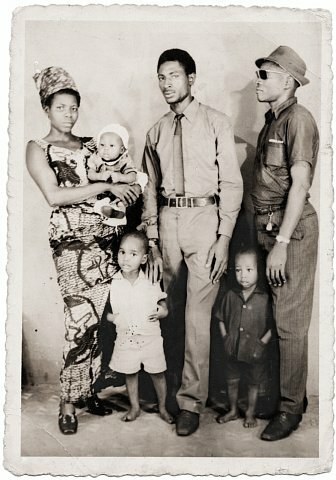 The images chosen to populate family photo albums express self-determined social identities and cultural values. 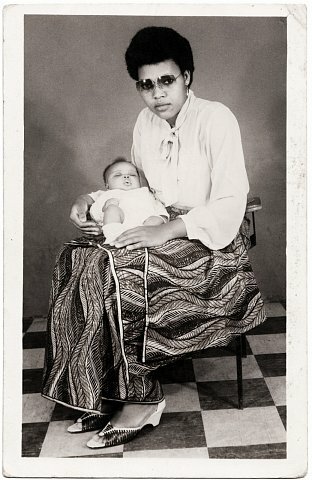 They also shape the identities of future generations. 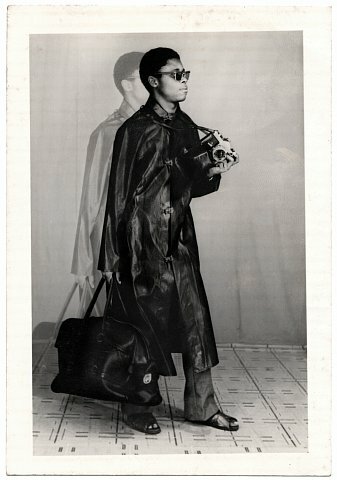 In short, studio clients and families –– through their albums –– are styling themselves how they like to be seen. 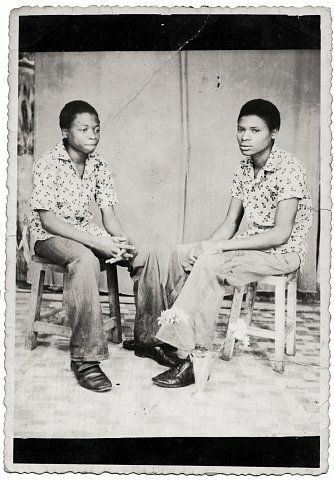 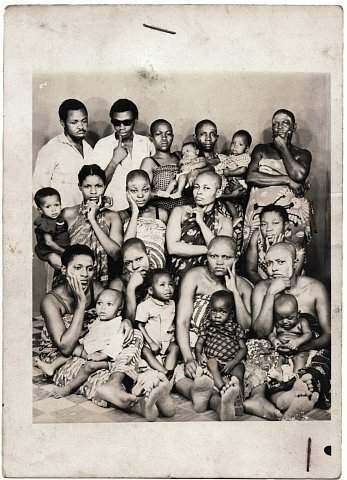 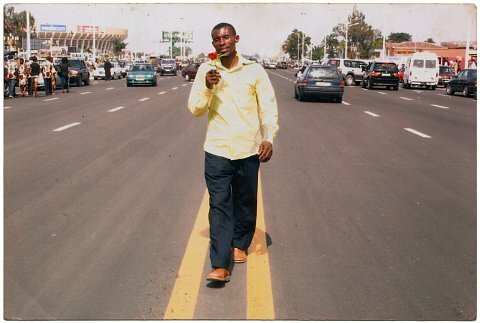 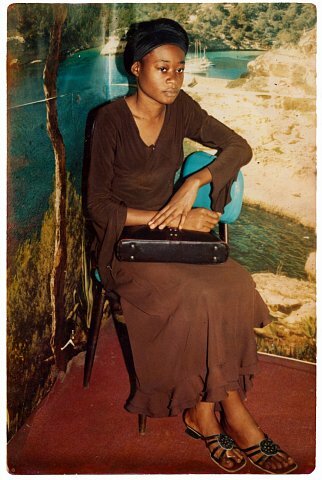 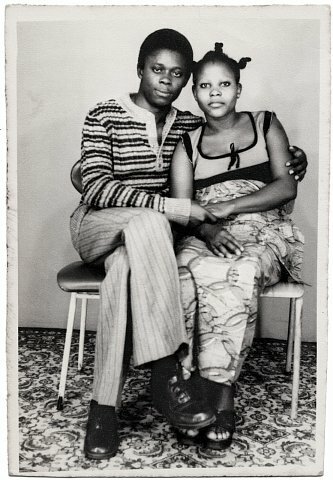 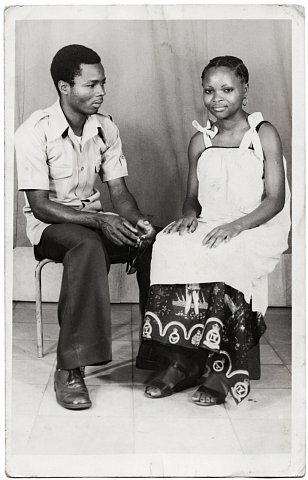 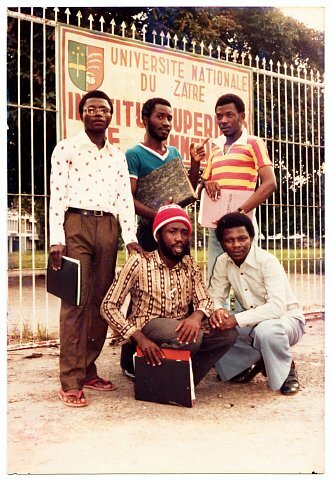 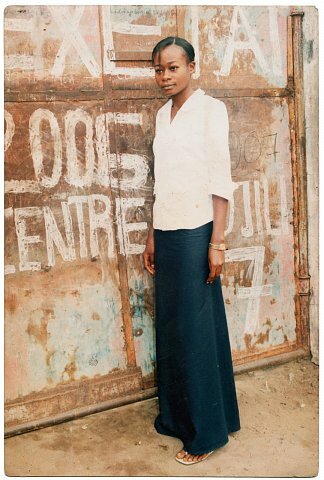 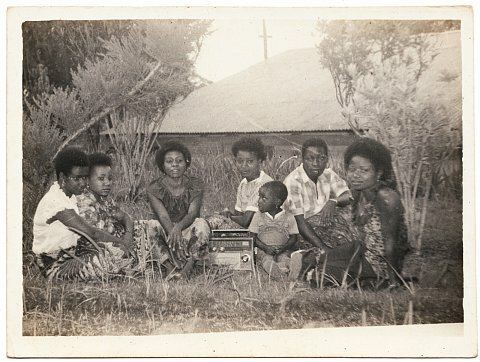 The Democratic Republic of Congo Archive Project was established to preserve and expose the work of Congolese photographers and help define the country in terms other than victimization and conflict. 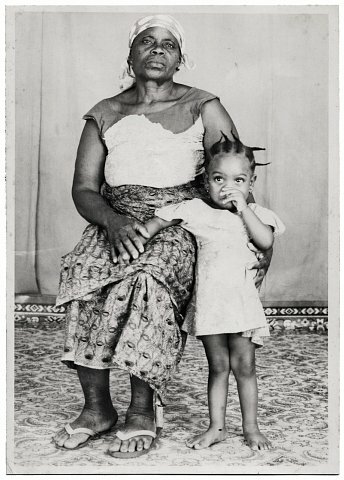 For many outside the D.R.C., colonization, missionary work, and civil war are the sum of the country's history.